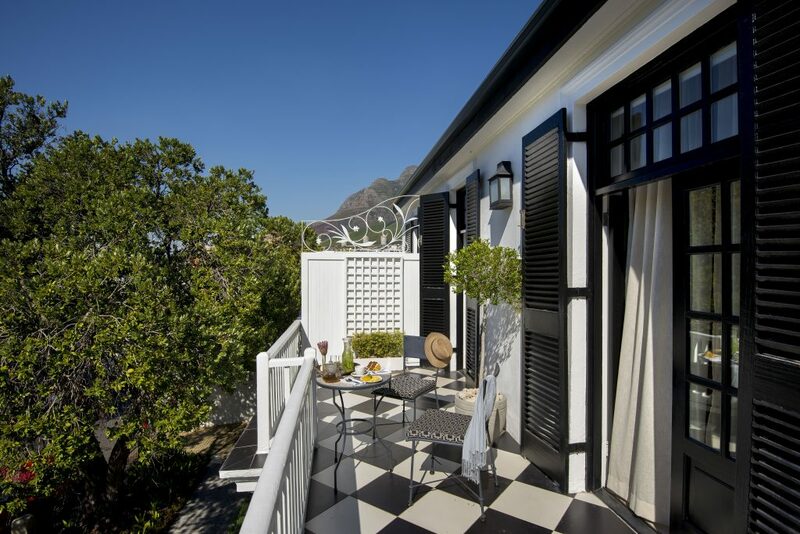 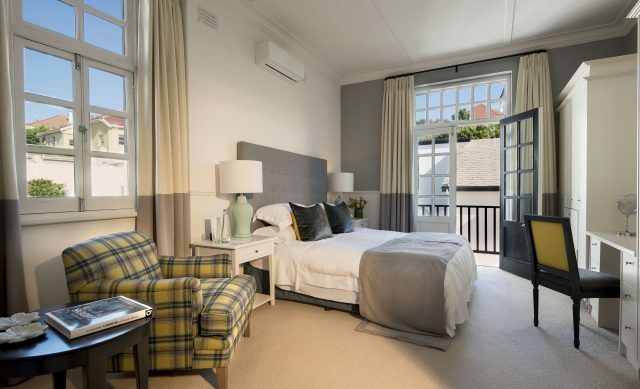 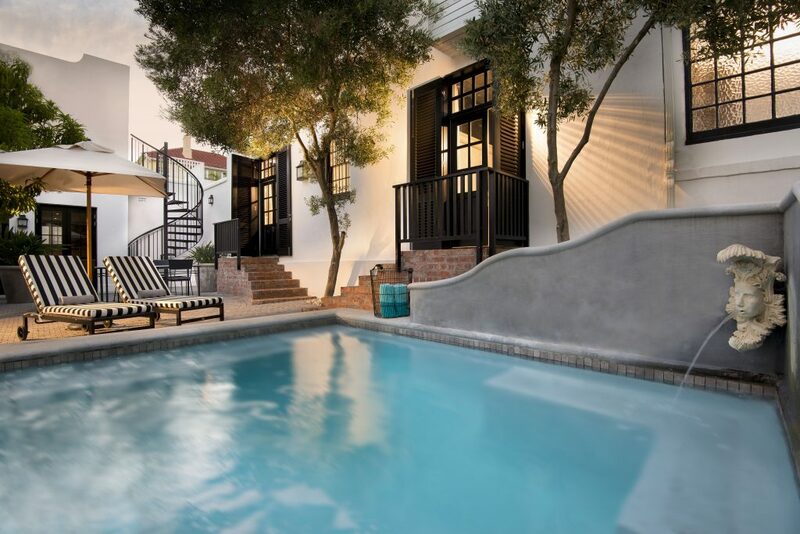 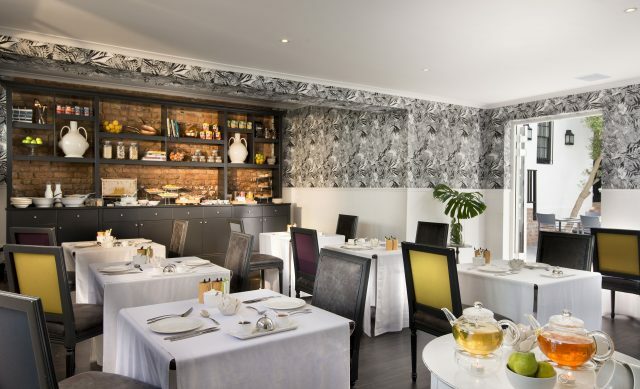 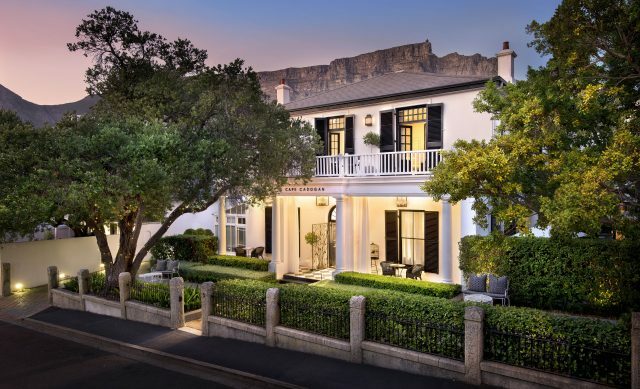 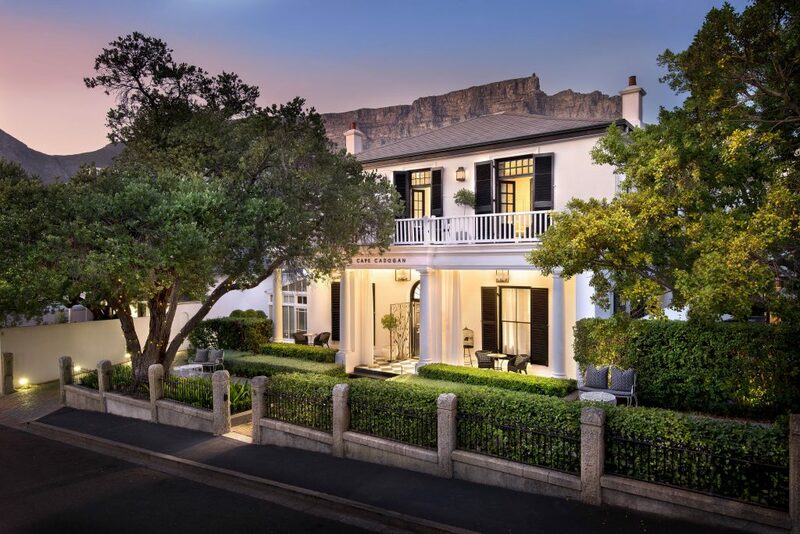 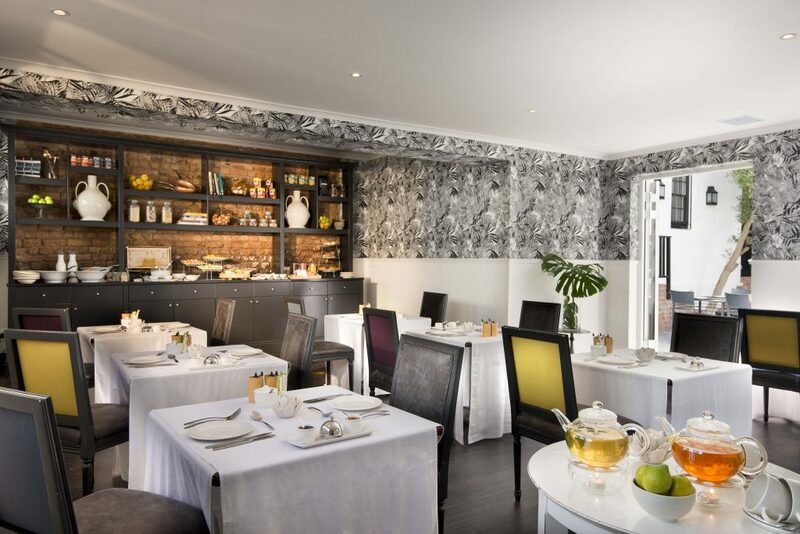 Cape Cadogan Boutique Hotel is authentic Cape Town at its loveliest beauty, sophisticated charm and quirky personality in equal measure. 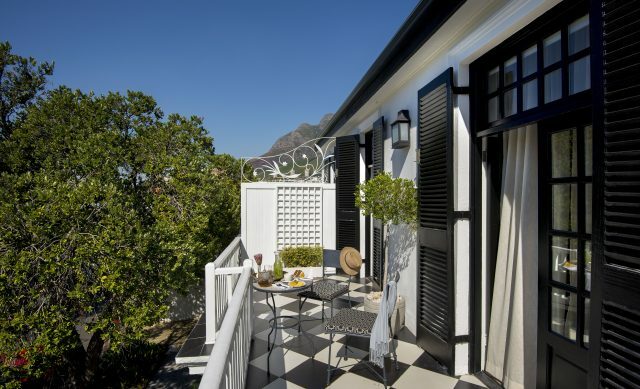 Just like the city, oblivious to the world rushing by, Cape Cadogan has an almost hypnotic effect on the soul. 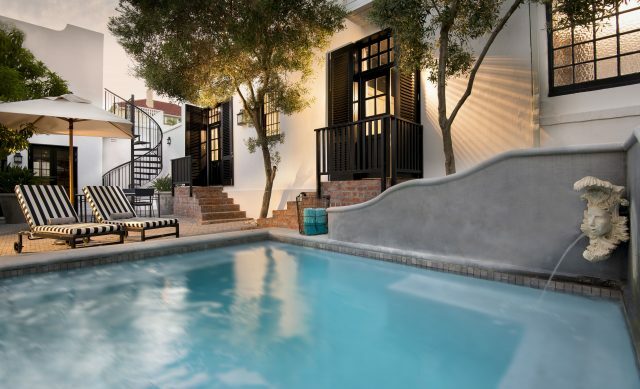 You cannot help but sink a little deeper into your armchair, and just slowly drink it all in. 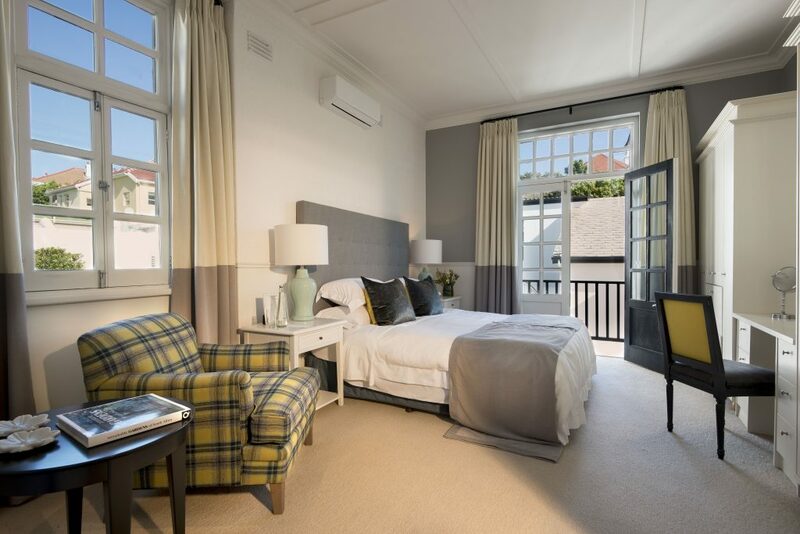 Each of the fifteen bedrooms has been individually decorated, marrying a touch of yesteryear with contemporary chic and bohemian influence. 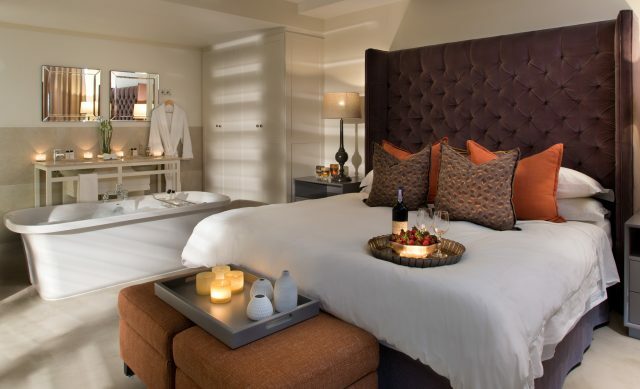 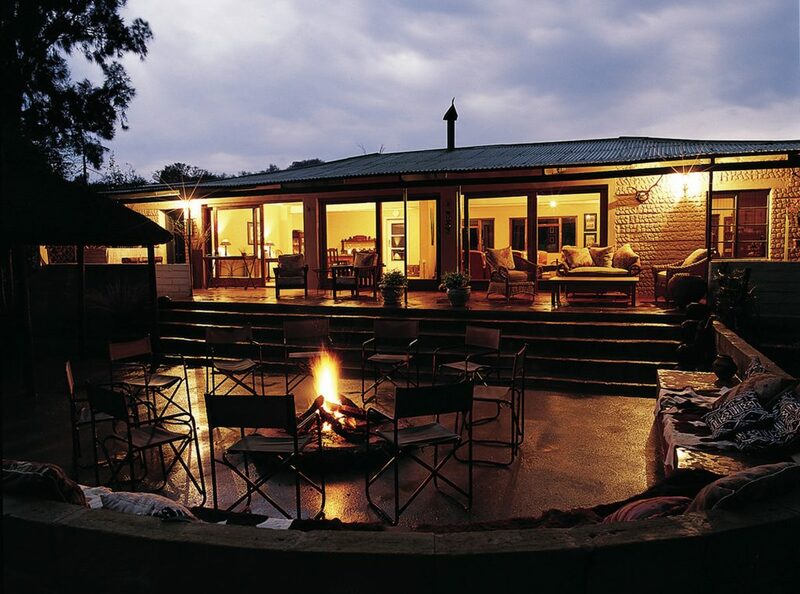 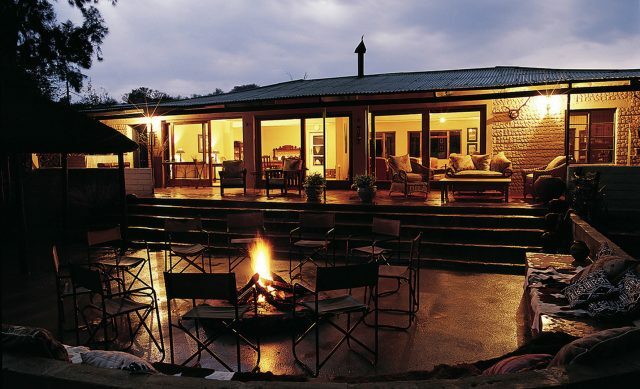 Choose between 7 Standard Rooms, 7 Luxury Rooms or the Superior Luxury Suite.